White Anchor in Copacabana port. 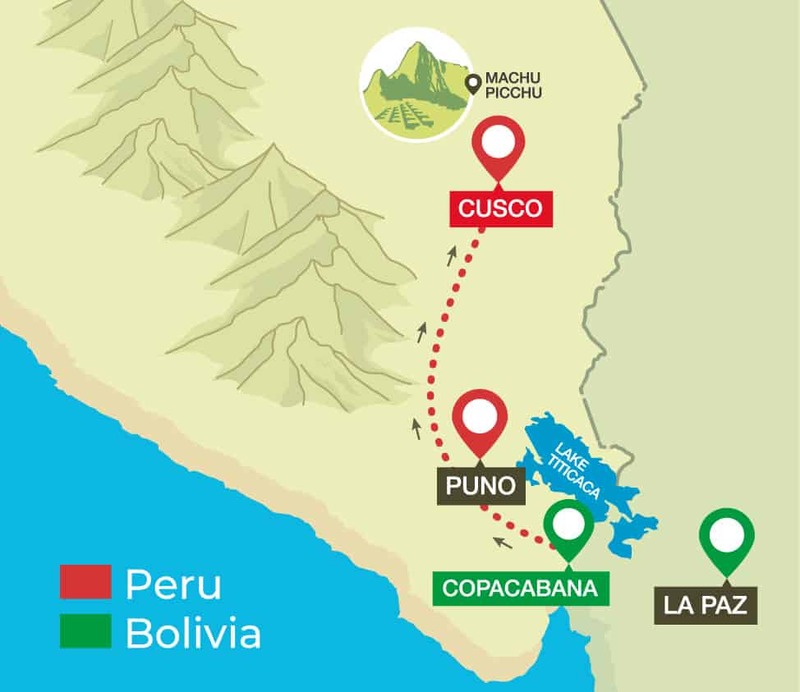 This leg of the journey takes you from Puno, popular for Lake Titicaca, the highest lake in the world, to Cusco, the enthralling city famously known as the gateway to Machu Picchu. Full of culture and history, Cusco is a city not to be passed through quickly. PUNO PICK-UPS: Start 30 minutes before departure time.